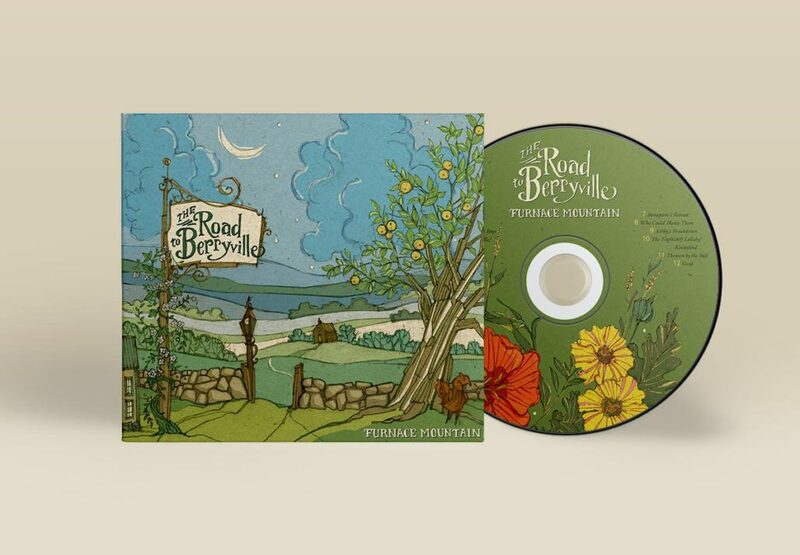 The title track, The Road to Berryville, was the inspiration for the artwork. The road to Berryville is Virginia’s Route 7 west. Along the stretch from here in Bluemont to Berryville exists some of the most beautiful landscape around. 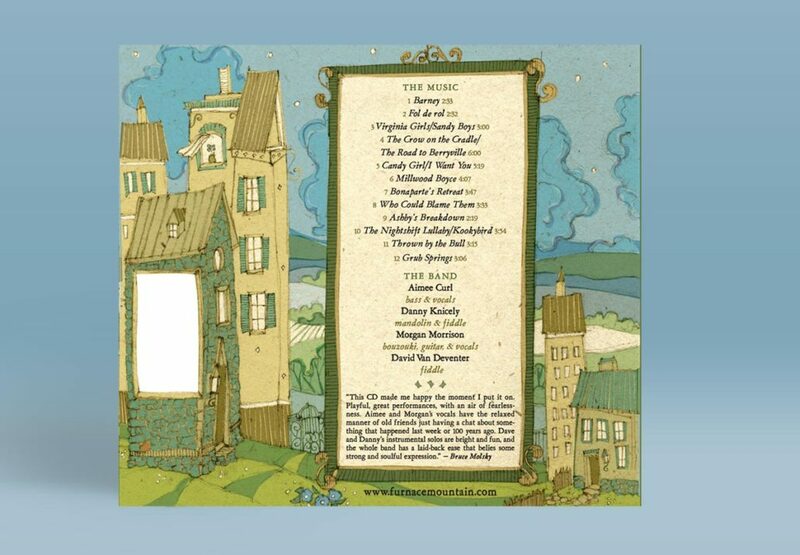 To read an accurate review of the gorgeous music on this release, visit American Roots UK. 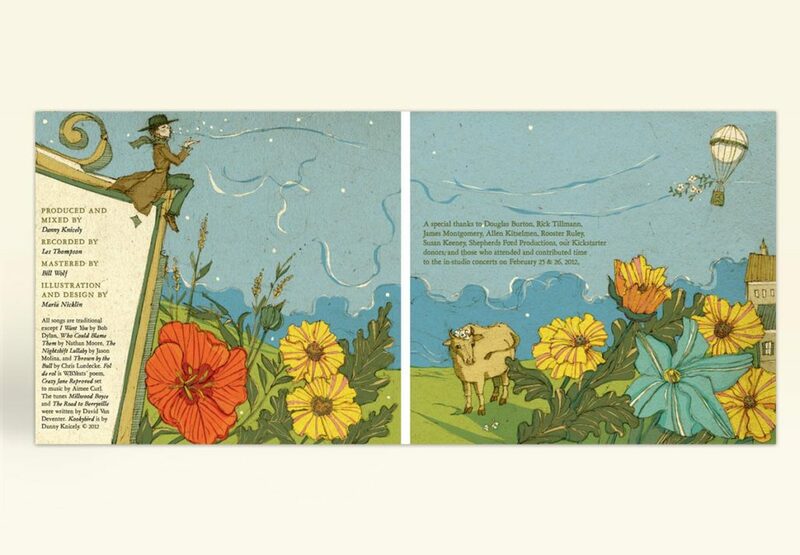 The artwork and lettering for the title and band name were created in pencil first, then colorized in Photoshop. After the art was complete, then the package layout was created in InDesign. Work: Custom illustration, hand-lettering and package design.